Philipp Eduard Anton von Lenard was a renowned German physicist. This biography profiles his childhood, life, academic and research career, achievements and timeline. Philipp Eduard Anton von Lenard was a renowned German physicist. 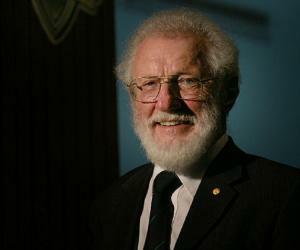 He was awarded the Nobel Prize for Physics for his research on cathode rays. He applied the discovery that cathode rays pass through thin leaves of metal to construct a cathode-ray tube with an aluminum window through which the rays could go into the open air. Lenard was always interested in phosphorescence and luminescence. 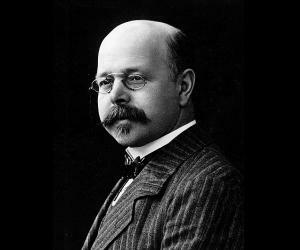 He expanded on Heirich Hertz’s work on the photoelectric effect and showed that when ultraviolet light falls on metal electrons, their speed can be increased and reduced by an electric field or their paths can be blocked by a magnetic field. This theory was not proven till Sir Albert Einstein produced his theory of quanta of photons, which was based on Lenard’s body of work. Lenard never forgave Einstein for associating his own name with this discovery. 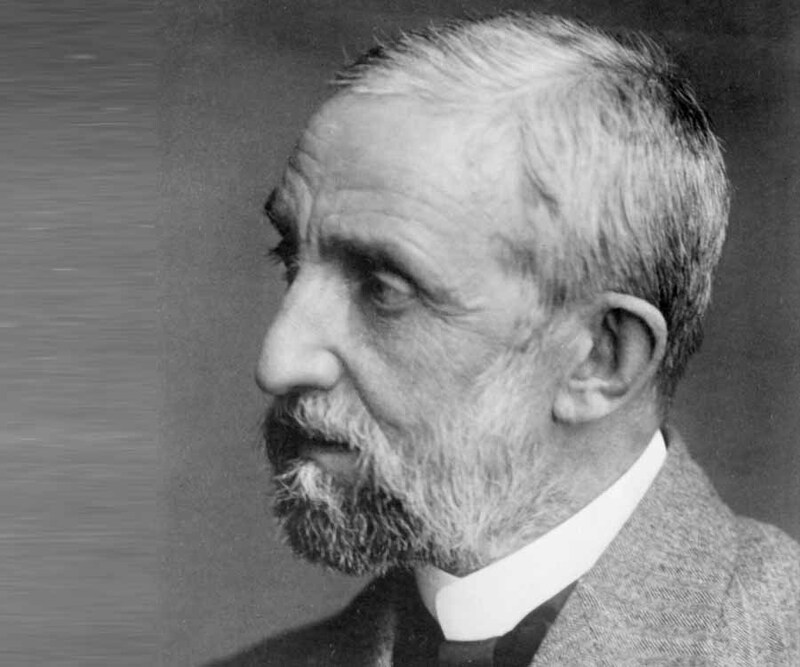 Philipp Lenard was also responsible for the invention of the first model of the ‘3-electrode lamp’ used in the radioelectric devices. He received many awards and honorary doctorates but believed himself to be ignored, whic explains his attacks on other physicists. He was also a member of Hitler’s National Socialist Party and an important role model for the ‘Deutsche Physik’ movement during the Nazi period. Philipp Lenard was born in Bratislava, Pressburg, Hungary, on 7 June 1862. His father, Philipp von Lenardis was a wealthy wine maker and wholesaler in Pressburg. His mother, Antonie Baumann died young and Lenard was brought up by his aunt. She eventually married his father. He started his schooling at 'A Pozsonyi királyi katholikus fögymnasium´ where he was deeply impressed by his teacher, Virgil Klatt. After a lot of arguments, his father permitted him to carry on his studies at the Technische Hochsculen in Vienna and Budapest. In 1880, he studied physics and chemistry there. In 1883, he moved to Heidelberg in Germany, where he studied physics for four semesters under Robert Bunsen, who had always been a “secret object of worship”. He matriculated at Heidelberg in 1883–1884. In the summer of 1885, he started working on his doctoral thesis in Berlin and completed it in 1887 at Heidelberg. His first significant discovery was in 1889 when he found out that phosphorescence is caused by the occurrence of very small quantities of copper, bismuth, or manganese. On 1st April 1891, he came to Bonn to work under the famous scientist Heirich Hertz. After Hertz’s death in 1894, Lenard took charge of the publication of Hertz’s three-volume book, ‘Gesammelte Werke’. 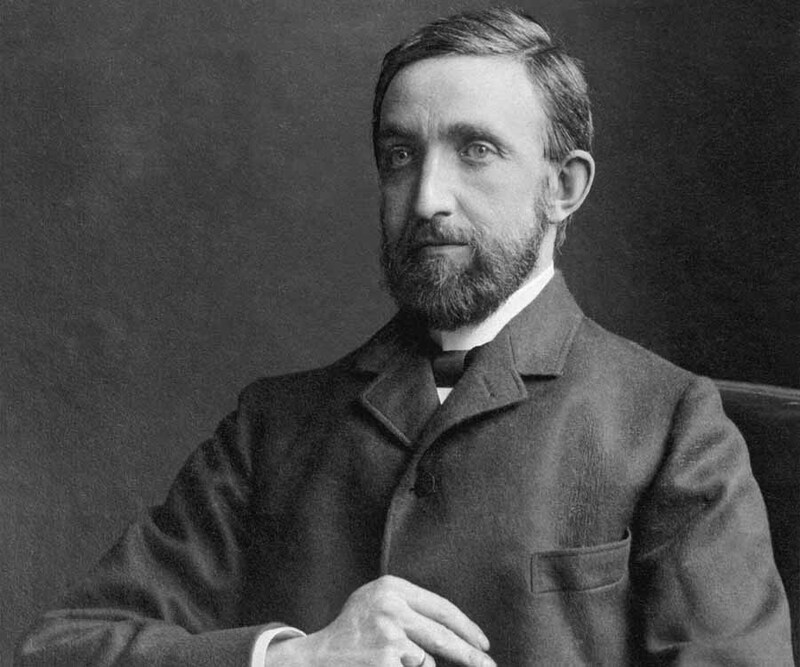 In 1892, he qualified as a lecturer with a work on hydroelectricity even though he was mainly engaged in cathode ray experiments. In 1892, he succeeded in constructing a tube with a ‘Lenard window’, which would direct the Cathode rays into either open air or a second evacuated space. In October 1894, he got his first offer of an associate professorship at Breslau but he gave up this post after a year for a nontenured lectureship at the Technische Hochschule in Aachen. In October 1896 Lenard joined as an assistant professor at Heidelberg. In 1898, he went to Kiel as a professor and director of the physics laboratory. In 1907 he was appointed a professor and director of the physics and radiology laboratory at the University of Heidelberg. In August 1914 he was carried away by the wave of patriotism and nationalism and wrote ‘England und Deutschland zur Zeit des grossen Krieges’, in which he stated that the work of German researchers was methodically concealed and copied by the British scientists. He contrasted the ‘dogmatic Jewish physics’ with a pragmatic ‘German physics’ and in 1936-1937 published four volumes of the title ‘Deutsche Physik’. One of the earliest followers of National Socialism, Lenard travelled to a party meeting in Heilbronn on 15 May 1926 to meet Adolf Hitler in person. He soon became one of the trusted scientists of Hitler. In 1931, Philipp Lenard retired from Heidelberg University as professor of theoretical physics. In 1945, after the downfall of Hitler, the Allied occupation forces expelled him from his post. Philipp Lenard discovered a way to study the cathode radiation outside the glass tube by equipping it with a thin aluminium window. Albert Einstein’s hypothesis of light quanta further proved this interpretation. In 1896, he was awarded the Rumford Medal by the Royal Society and the Matteucci Medal by the Italian Society of Sciences. 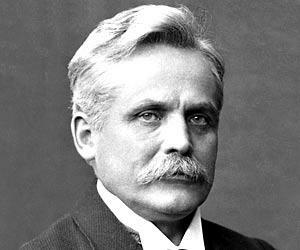 Philipp Lenard received the 1905 Nobel Prize in Physics for his work on cathode rays in the Field of atomic physics. In 1932, he received the Franklin Medal presented by the Franklin Institute, Philadelphia, US. 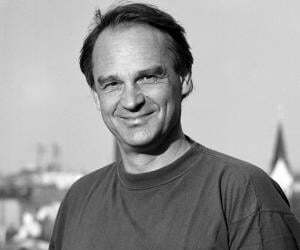 He achieved emeritus status during his term as professor in the Heidelberg University. Phillip Lenard died at the age of 84 on 20 May 1947 in Messelhausen, Germany. The life of Lenard and the friction between his work and that of Albert Einstein is the topic of the book ‘The Man Who Stalked Einstein: How Nazi Scientist Philipp Lenard Changed the Course of History’ by Bruce J. Hillman, Birgit Ertl-Wagner and Bernd C. Wagner.